Wish your friends and loved ones Merry Christmas with a gift that grows. 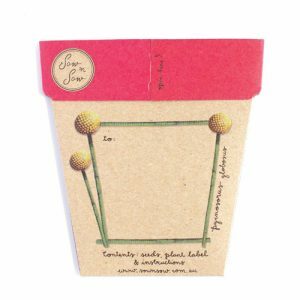 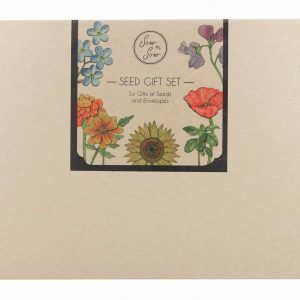 This set contains four ‘Seeds ‘n Greetings’ Gifts of Seeds. 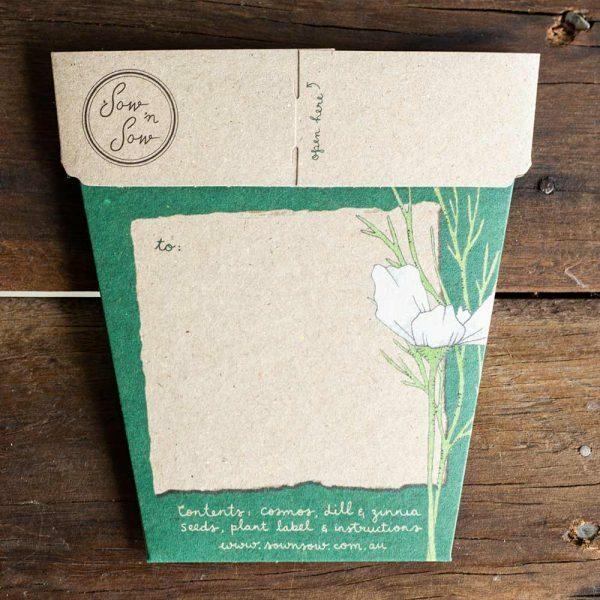 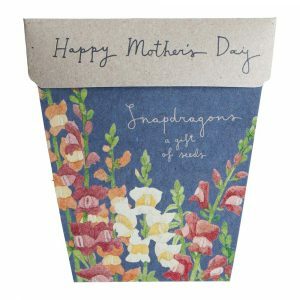 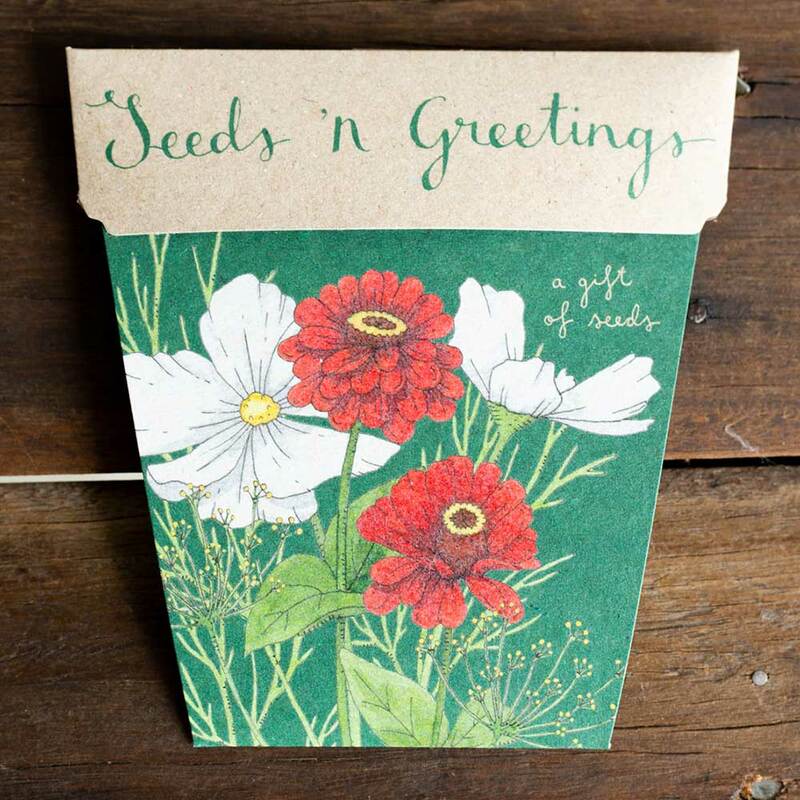 This gorgeous card contains three varieties of seeds – cosmos, dill and zinnia. 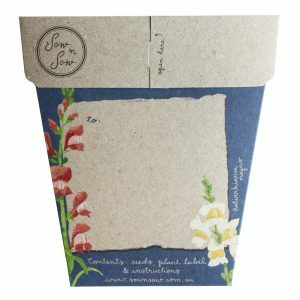 A summer bouquet of florals which are easy to grow and will add a lovely pop of colour to any garden, pot or vegetable patch. 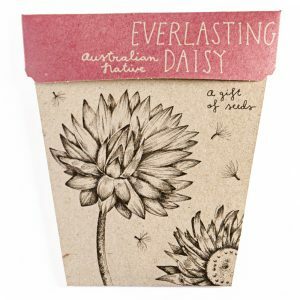 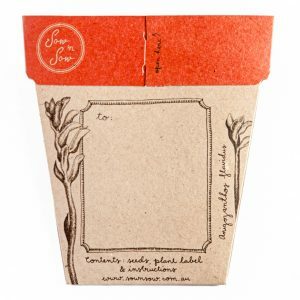 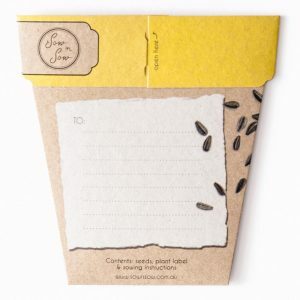 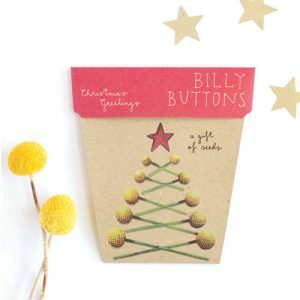 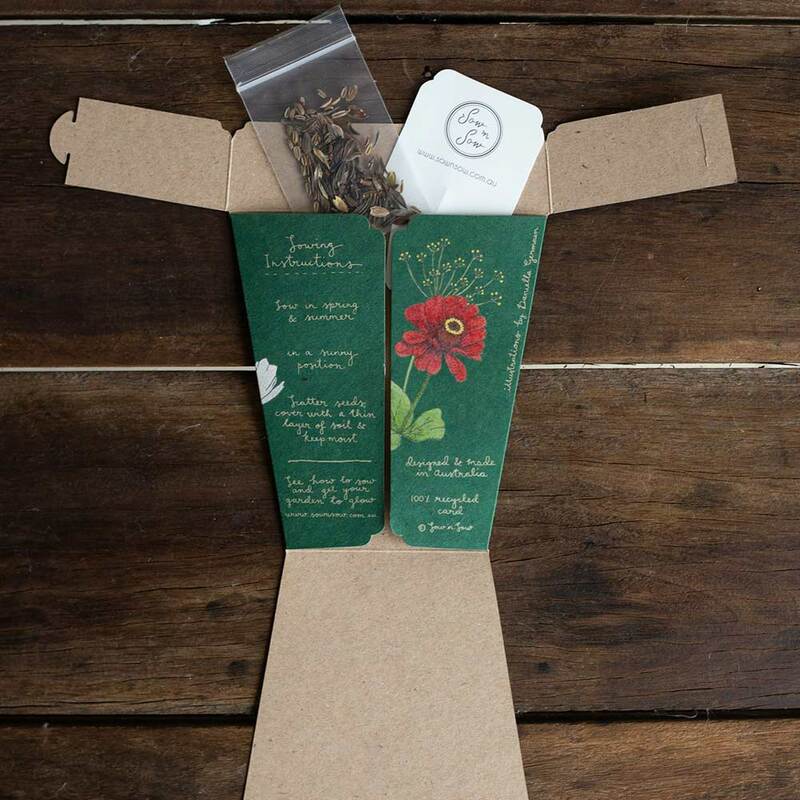 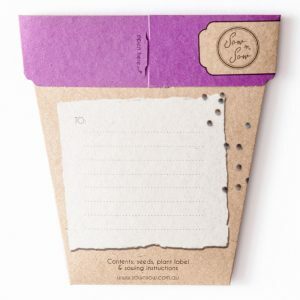 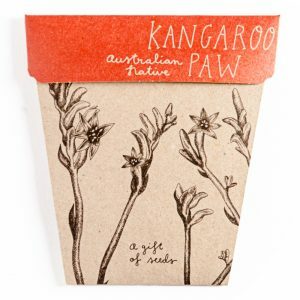 A sweet and thoughtful Christmas gift, this Gift of Seeds is perfect for kris kringle presents or to send to family and loved ones in far away places. 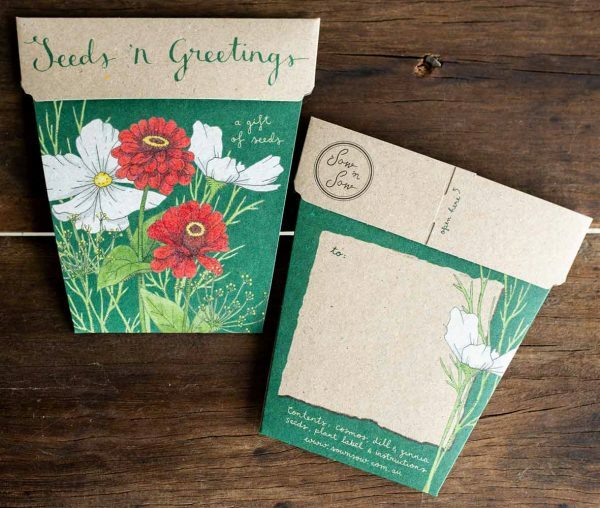 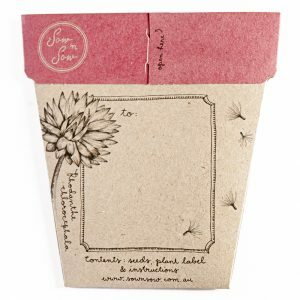 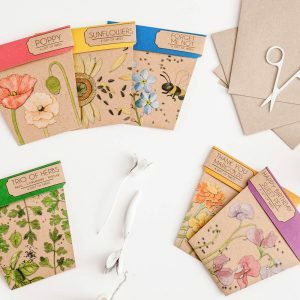 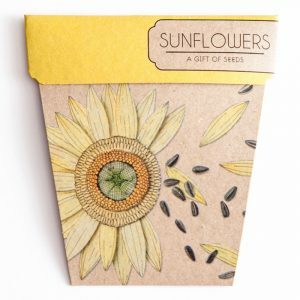 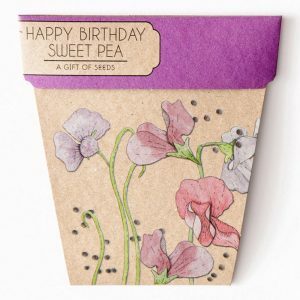 Each card features beautiful original artwork by Daniella Germain and includes a packet of the mixed seeds, a plastic plant label and sowing instructions. 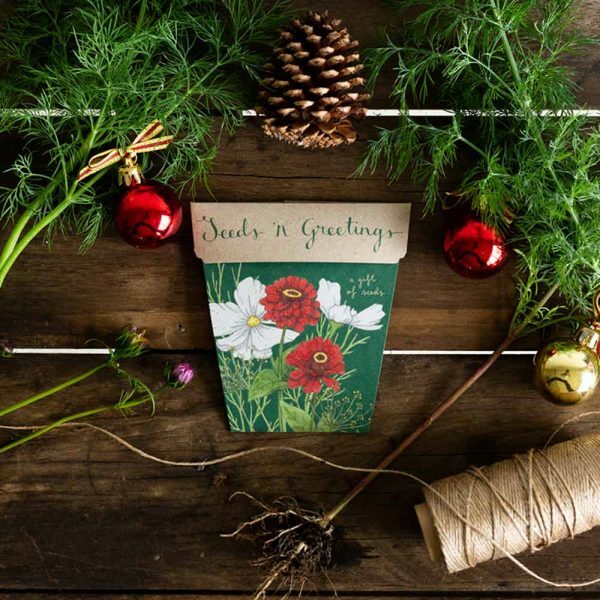 Give the gift of growing this Christmas!